Last summer in Austin, I had the pleasure to meet Lisa Johnson aka TechChef4you. She shared here ideas about iPad basecamps in our homegroup-time during the Worldwide institute for Apple Distinguished Educators. Since that time I follow her on Twitter and her blog (not every week I must confess!) and she inspires me! Now she has written her second book! Here are some of my thoughts about it. Johnson, L. (2018) Creatively productive. San Diego. Dave Burgess Consulting, INC.
t was my first global institute. It was my first time ever outside Europe. This weeks chat was hosted by me! It was al about captivating lessons with iPad. This weeks chat is hosted by Koen Marien and the topic is Global collaboration. This weeks chat is hosted by Catherine Mangan and Stuart Hammersley topic: Leading the change in digital education. Unfortunately for I wasn't able to participate live but here is a recap and my answer. Though questions this #AppleEDUchat lucky for me at had more time! This year I was in the lucky position to visit Bett show again. This year my colleague Marco went with me! 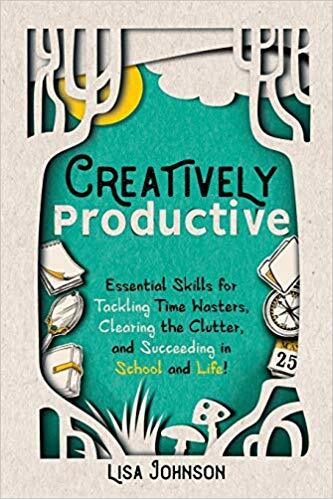 Today's chat is hosted by Amy Kingsley and the topic is creativity with the iPad. She asked us to create a fake photo with a book theme. 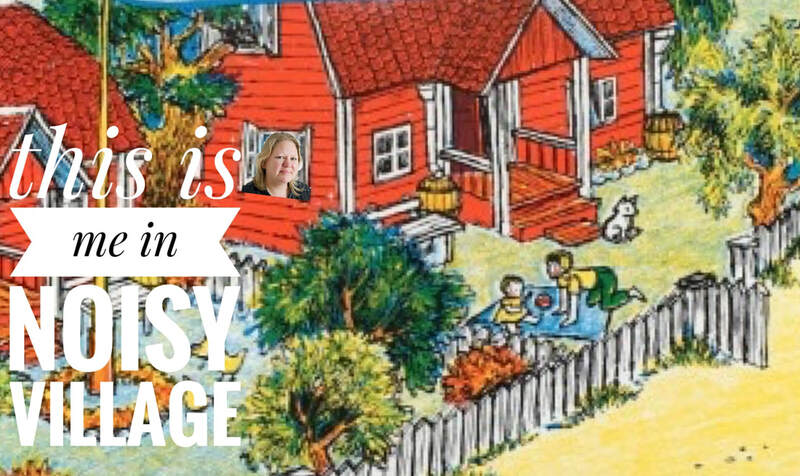 Mine was inspired by the wonderful, lovely Noisyvillage by Astrid Lindgren. Simon Pile Eoin Hughes are hosting the first AppleEDUchat of 2018. ​Magic move in Keynote is the subject. Lots of great gif-animated examples were shared. I totally missed the boat on that part. In this blog a recap of al the great ideas which where shared by ADE's around the EMEAI region. 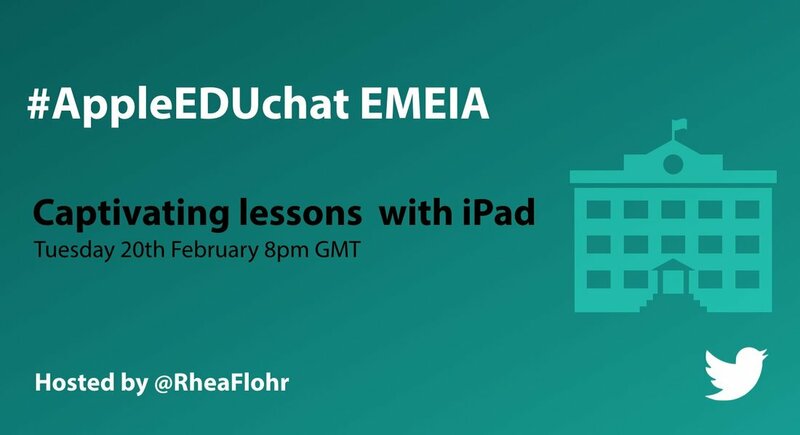 My name is Rhea Flohr, I'm a geography teacher in Eindhoven, The Netherlands. I'm highly interested in teaching with the use of internet. With my students I explore different possibilities to realize personalized learning. I also teach digital literacy, Read about my adventures with BB8, Dash & Dot and the students!